Check Out This Great Property! 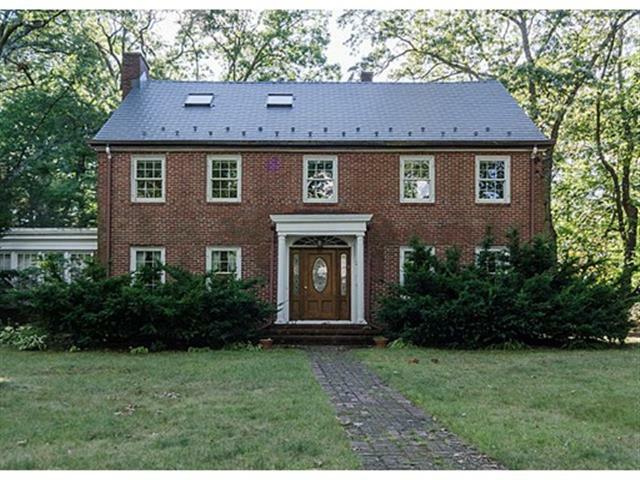 This beautiful property is located at 29 Gammons Road, Waban, in Newton, MA. The home features seven bedrooms, five bathrooms, and over 5000 square feet of living space between the four levels. It also has a two car garage and ample outdoor space.